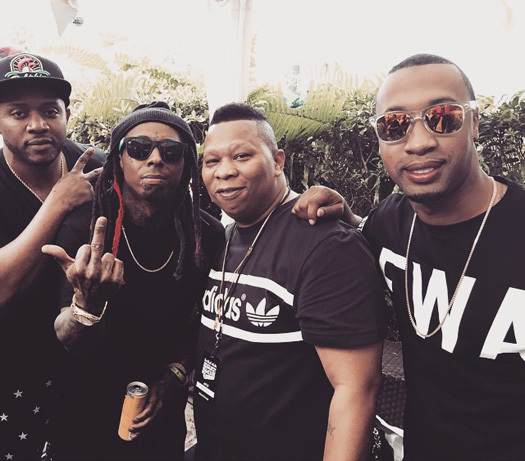 The “Feature Friday” installment for this week is Mannie Fresh‘s “Lady Lady” song featuring a chorus from Lil Wayne and a sample of R. Kelly‘s “All I Wanna Do” record. 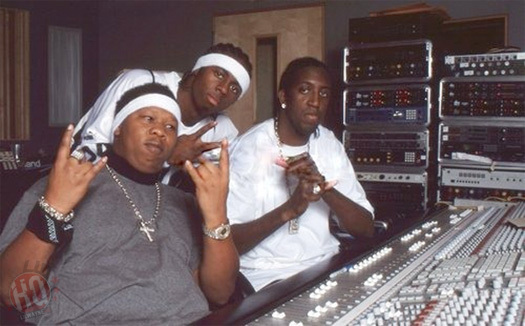 The track, which was also produced by Mannie, appears on his debut studio album, The Mind Of Mannie Fresh, that dropped back in 2004. You can listen to “Lady Lady” below. 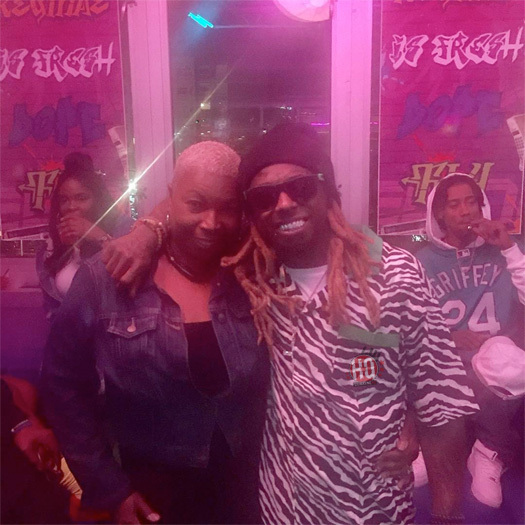 After picking part 1 for last week’s “Feature Friday” edition, it’s only right that this week’s “Feature Friday” installment is Mannie Fresh‘s “Wayne’s Takeover 2” track featuring Lil Wayne. 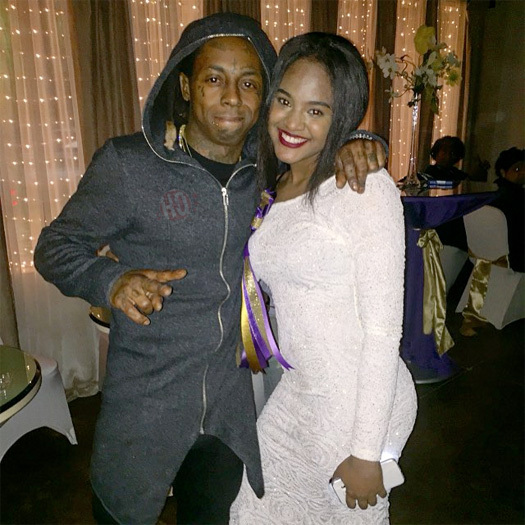 Just like part 1, “Wayne’s Takeover 2” is more of a solo Weezy record as Fresh is only talking on the outro. 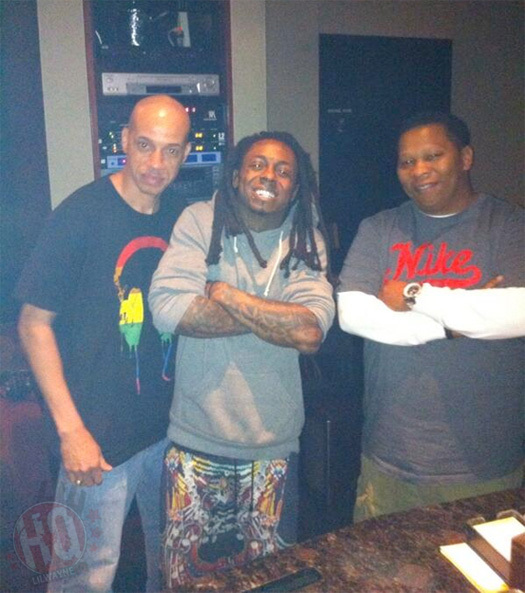 The song can be found on The Mind Of Mannie Fresh album that was released back in 2004. 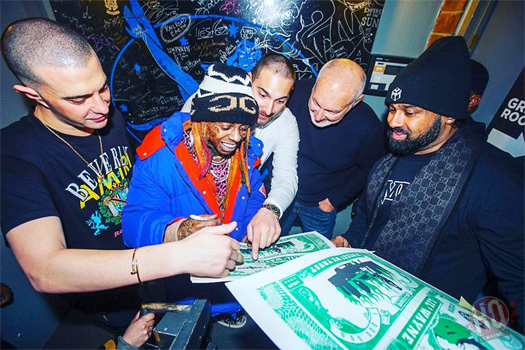 You can listen to “Wayne’s Takeover 2” below!